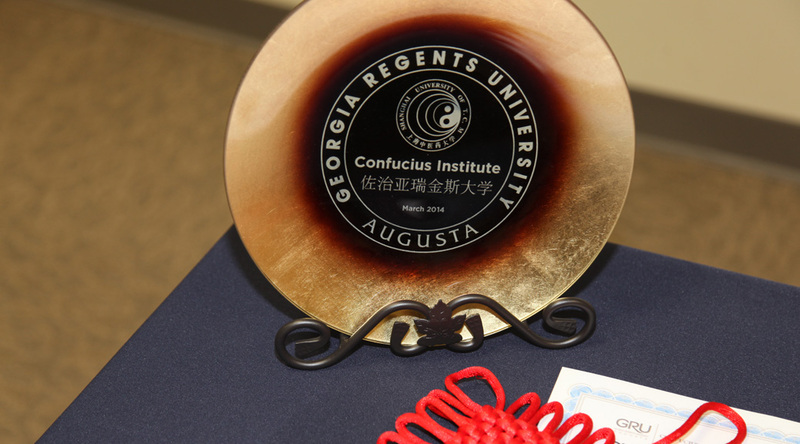 Dr. Cindi Chance has been named director of the Georgia Regents University Confucius Institute. 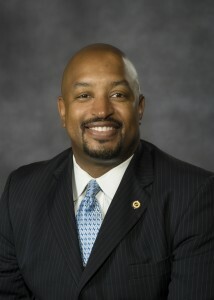 Chance previously served as the dean of the GRU College of Education for three years. Keel, who was named GRU president in July, also joins the Confucius Institute board. Dr. Quincy Byrdsong, vice president for academic planning and strategic initiatives, will also oversee the institute’s academic programs and other initiatives. Byrdsong, who served as the associate vice president for health sciences strategic initiatives and engagement at Virginia Commonwealth University, joined GRU on Aug. 1. GRU is among 400 universities across the globe that has an institute that promotes the study of the Chinese language and culture. The GRU Confucius Institute, however, is the first to be affiliated with a comprehensive academic medical center and the first in the Western Hemisphere to focus on traditional Chinese medicine. The nonprofit, public institute opened its doors on March 28, 2014, and is the result of a partnership between GRU and the Shanghai University of Traditional Chinese Medicine, one of the oldest and most notable universities in China for the study of TCM. The unique partnership was announced in July 2013 with the authorization of the Office of Chinese Language Council International under the Ministry of Education of China. 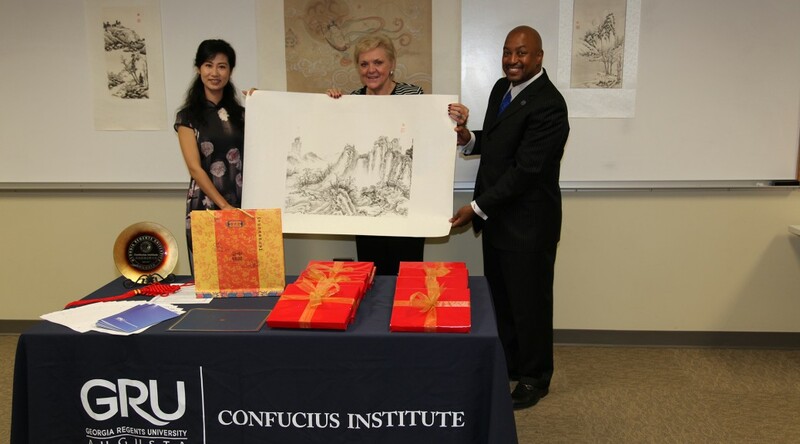 Click here for coverage of Chinese artist LiHong Li’s donation of a landscape painting to the Confucius Institute. LiHong Li, an artist from Nanjing, China, gifted one of her landscape paintings to the GRU Confucius Institute at a luncheon on Aug. 20. The event also served as the first meeting of the new leadership of the institute with representatives of the local Chinese community. The nonprofit, public institute opened March 28, 2014, and is the result of a partnership between GRU and the Shanghai University of Traditional Chinese Medicine, one of the oldest and most notable universities in China for the study of TCM. AUGUSTA, Ga. – Political news on social media and other online sources could play a big role in the 2016 presidential elections as tech-savvy millennials outnumber baby boomers for the first time. People born between 1982 and 2000 are the most populous generation in the country this year, according to U.S. Census Bureau estimates. A total of 83.1 million Americans are millennials compared to 75.4 million baby boomers, those born in 1946 through 1964. Also, 74 percent of the news the tech-savvy generation consumes comes from online sources, according to a recent research by Media Insight Project. About 6 in 10 millennials get their political news from Facebook, according to a Pew Research Center report released in June. Real Clear Politics: Voters who want to know which presidential candidate is leading on the latest polls should use this website. Surveys come from different states and from different polling institutions. Some of the polls even pit Democratic candidates against GOP contenders. 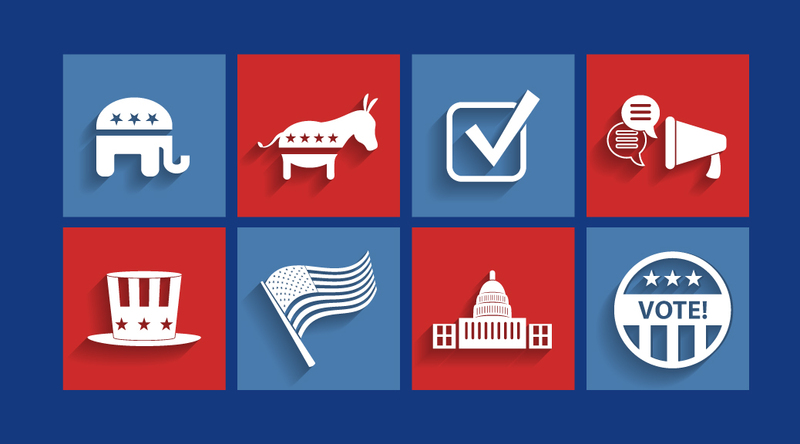 Ballotpedia: As a nonpartisan political website, Ballotpedia offers information on all Democratic and Republican candidates, including their policy on a wide range of issues such as taxes, health care, education and immigration. Voters can also find out which politicians may join the race and which ones declined to run. Ballotpedia also has information on upcoming presidential debates. Politico: Although Politico has a liberal agenda, it is a reliable source of political news. As long as voters know the website leans Democrat, they can enjoy a wide range of news including foreign affairs, environmental policy and even political scandals. Conservative Review: This website is for voters who want to learn more about the Republican presidential candidates. Voters can read about the views that candidates have on issues such as government spending, civil liberties and education. The website also grades candidates on how conservative they are on those issues. 270 to Win: This website, which is also an app, is useful on election day as it shows how many electoral college votes each state has, how many states and electoral college votes a candidate needs to win and which candidate is likely to win each state and overall. Voters can also play with an interactive map and create their own 2016 election forecast. Dr. S. Pamela K. Shiao, professor of Doctoral Programs in the School of Nursing at Azusa Pacific University, has been appointed associate dean for Research and E. Louise Grant Endowed Chair of Nursing in the College of Nursing at Georgia Regents University, effective Sept. 1. In this position, Shiao will provide leadership to advance the College research mission through faculty and student scholarship. She also will collaborate with the college’s leadership team on pertinent research issues and opportunities and lead the nursing faculty and students in innovative studies. In addition, she will help advance the College’s teaching mission as a professor and director of the PhD in Nursing program. 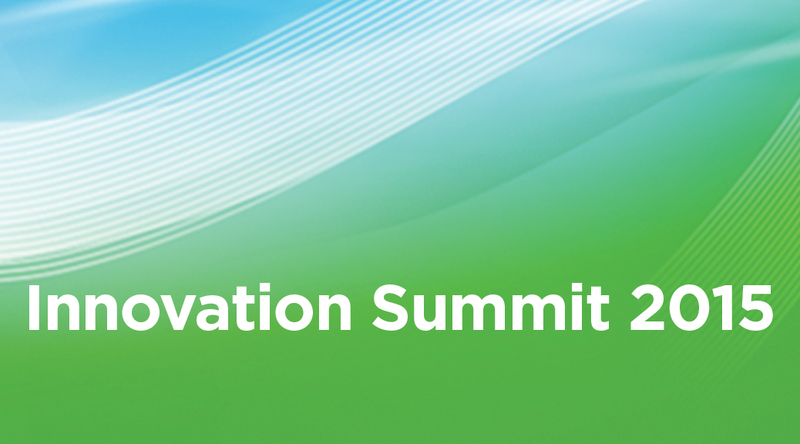 Shiao is an internationally recognized researcher in the areas of nursing innovations and disseminations, health care informatics and technology, and human genome studies with emphasis on epigenetics. 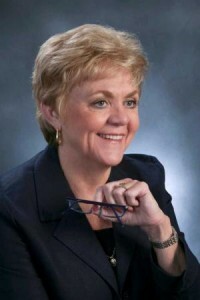 Her work has been the subject of more than 100 publications, and she has served on NIH and other scientific review panels for Genetics for Healthcare and Nursing, Magnet Advancement-Nursing Workforce and Informatics and Technology. 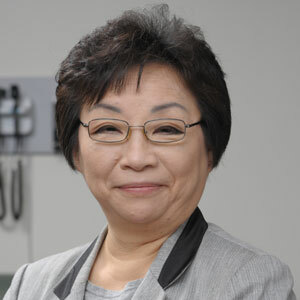 Shiao has held senior leadership positions at several academic institutions and served as a consultant to nursing administration at the St. Joseph Hospital in Houston, Michael E. DeBakey Veterans Affairs Medical Center at Houston and the Thomas Jefferson University Hospital System in Philadelphia. Shiao earned her bachelor’s degree from the National Taiwan University, a master’s degree from the University of Alabama at Birmingham and a doctoral degree from Case Western Reserve University. She is a Fellow in the American Academy of Nursing. 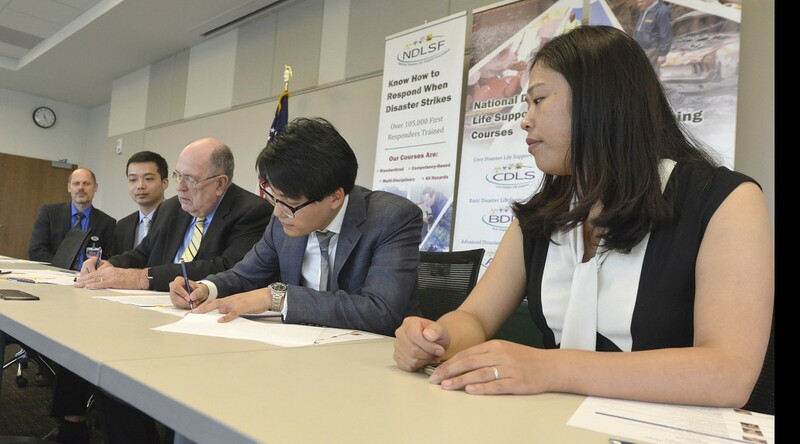 The National Disaster Life Support Foundation, based at the Medical College of Georgia at Georgia Regents University, has signed an agreement with the Jiao Tong University School of Medicine in Shanghai and Xingcheng Medical Consulting & Services Company to teach standardized courses on disaster support throughout China. The courses are part of a program designed to help a wide array of providers – from police to paramedics to hospital administrators and firefighters – best work together in the aftermath of natural and man-made disasters. It was developed as an outgrowth of the 1996 Atlanta Olympics bombing, when it became apparent that responding agencies are often trained differently. The program includes a Core Disaster Life Support Course® that gives hospital-based and frontline medical providers the essentials of natural and man-made disaster management. Basic and advanced courses offer progressively more hands-on training and knowledge. The overarching goal is to give all types of responders a common knowledge base and jargon and to eliminate ambiguity, said Dr. Richard Schwartz, chairman of the MCG Department of Emergency Medicine and Hospitalists Services, who had the original idea for the program. The courses, first introduced in 1999, were developed by the Medical College of Georgia, University of Georgia, University of Texas Southwestern Medical Center in Dallas and the University of Texas at Houston’s School of Public Health. The nonprofit National Disaster Life Support Foundation was established in 2004 to oversee the program, and they began a partnership with the American Medical Association to widely disseminate the program in 2006. Today, there are about 90 domestic training sites, and courses have been taught in 49 states and in more than 20 foreign countries. There are training sites in 11 countries, including places like Mexico, Japan, India and Saudi Arabia, and now China, the world’s most populous country. Cannonball Kids’ cancer, an Orlando, Florida-based nonprofit dedicated to eradicating pediatric cancer, presented its first research grant for $100,000 to Dr. Theodore Johnson and his team at the GRU Cancer Center. The grant will help fund a Phase I pediatric brain cancer immunotherapy clinical trial which may impact how brain and other childhood cancers are treated. “This isn’t just funding research, this is funding a future for our kids. If we don’t fight for them, no one will.” said CKc co-founder Melissa Wiggins. Johnson’s trial explores and tests new immunotherapy treatment options, which may change the paradigm of how pediatric cancer is treated. The immune system is naturally able to identify and destroy cancer cells. In order for cancer to grow, it must evade or disable the immune system. The body has checkpoint pathways, including one called IDO. 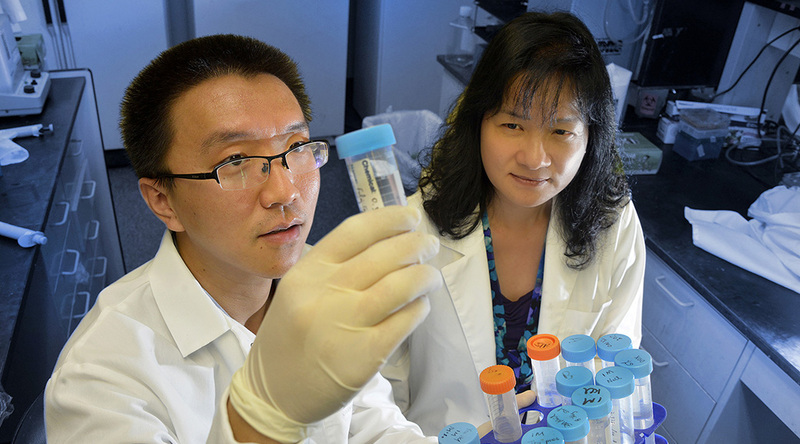 Tumors use the IDO enzyme to escape the body’s natural ability to kill the cancer. Johnson and the team at the GRU Cancer Center have developed a drug, indoximod, which blocks the IDO, allowing the immune system to do its job. In early 2015, the CKc board of directors met with several CEOs of established nonprofit organizations dedicated to childhood cancer to best determine where its research grant would have maximum impact. Johnson’s research study stood out to the CKc board after their meeting with Jay and Liz Scott, co-executive directors of Alex’s Lemonade Stand. “Dr. Johnson’s clinical trial was especially striking to us. We knew this was our guy. Dr. Johnson is going to make a footprint in pediatric immunotherapy, and we are going to help him help kids around the world,” said CKc co-founder Michael Wiggins. Funds were raised through a variety of grass-roots efforts including community-wide events, school fundraisers, CKc Card Club events, golf tournaments, online and personal donations, ballroom dancing events and proceeds from the sale of the book “Thankful For The Fight,” written by the Wiggins family about their journey to save Cannon’s life. Events and fundraisers have been held both domestically and internationally, reaching as far as Hong Kong. “Our hearts are so grateful for each and every dollar and every person who donated funds to join our fight against childhood cancer. Every one, ten, hundred or thousand dollar donation was critical to us successfully reaching our goal of raising $100,000 in our first year. 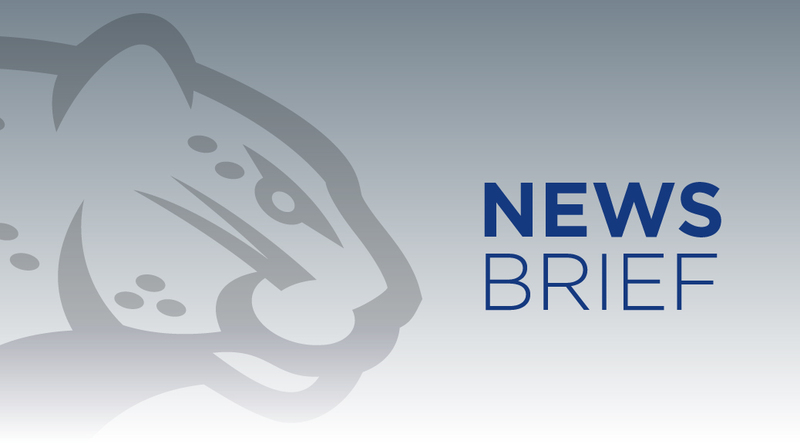 When the donations are added up, the total impact we have is incredible,” said Melissa Wiggins. 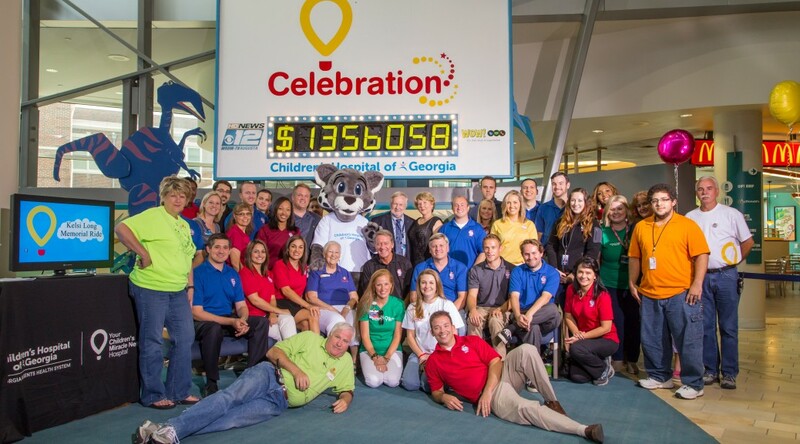 “Our team is devoted and dedicated to finding a cure for childhood cancer. ‘Go big or go home’ is our motto. This is just the beginning,” stated CKc chief executive officer Ashley VanDerMark. Based in College Park, Florida, Cannonball Kids’ cancer was founded in June 2014 by Michael and Melissa Wiggins, parents of Cannon Wiggins. When Cannon was 20 months old, he was diagnosed with Stage IV high-risk neuroblastoma. During the treatment of Cannon, Michael and Melissa learned so little time, effort and funding is devoted to finding cures for children’s cancer compared to adult cancers, and as a result, children are unnecessarily and unjustly lost. CKc aims to stop the tragic reality of children suffering and dying because of the lack of research in the world of children’s cancer treatments. The “c” in cancer in the name Cannonball Kids’ cancer is intentionally lowercase to give the word cancer an inferior status.